There are currently 5,179 users on this website. 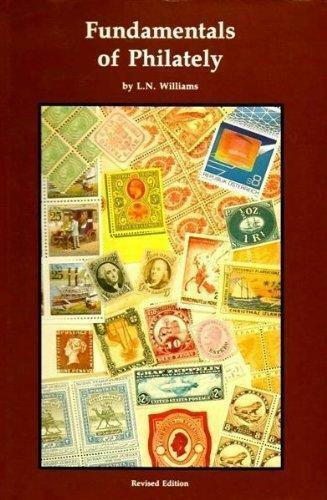 In his book Fundamentals of Philately Leon Norman Williams describes the printing method of embossing in 50 pages! A tremendous load of data gathered through a life-time! 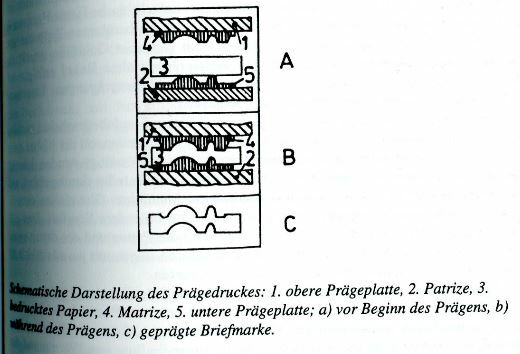 After reading it you are dazzled and still do not really know what embossing is about apart from the fact that it leaves a 3-dimensional image made from a DIE and its counterpart. I tend to describe works like Williams' as "Metaphilately" i.e. 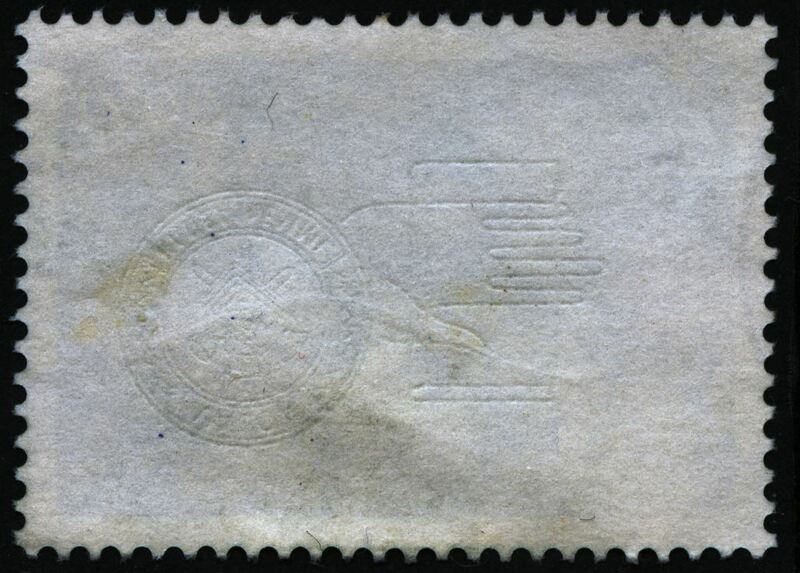 a compilation of data ABOUT stamps rather than the result of a close study of the stamps themselves. 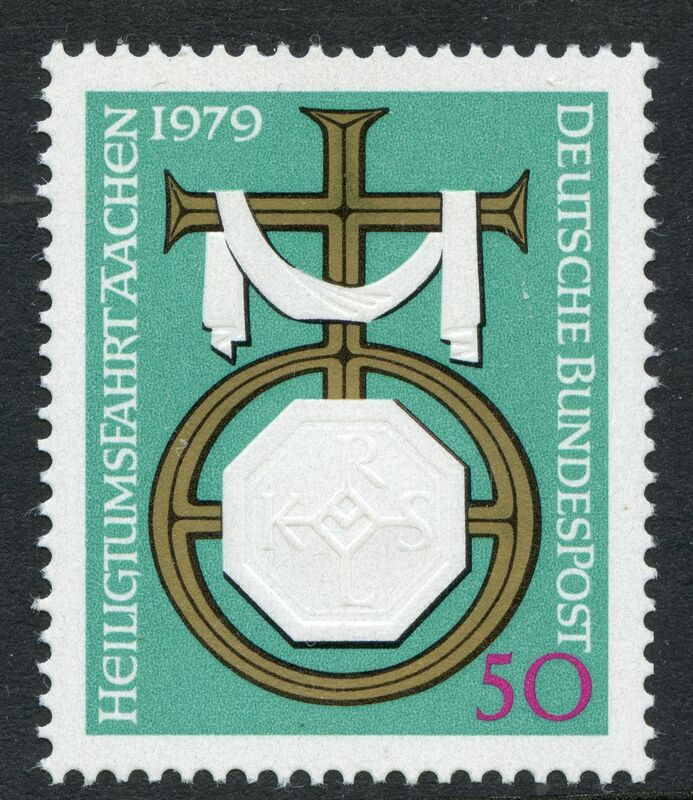 A one-side "embossing" occurs quite often in stamps printing in typography! This relief is often quoted as being THE characteristic of typography! 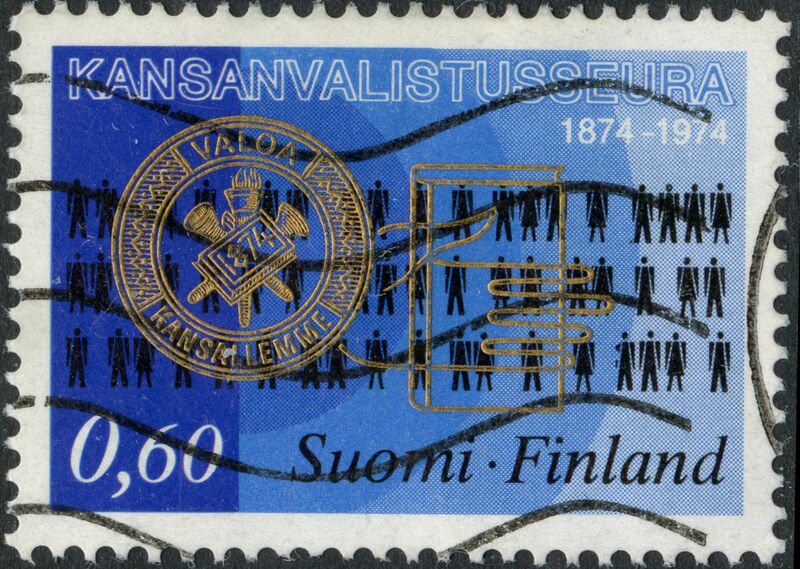 Engraved stamps show the ink lines slightly raised above the surface of the stamp and show corresponding depressions on the back. The degree of this depends on the relative depth of the engraved lines and on the ink and the paper used. Typography, the exact reverse of engraving, shows a slight raising of the lines on the back. More important for our purpose is the fact that the pressure of the typographic printing plate causes the ink to be squeezed toward the edges of the printed surfaces. 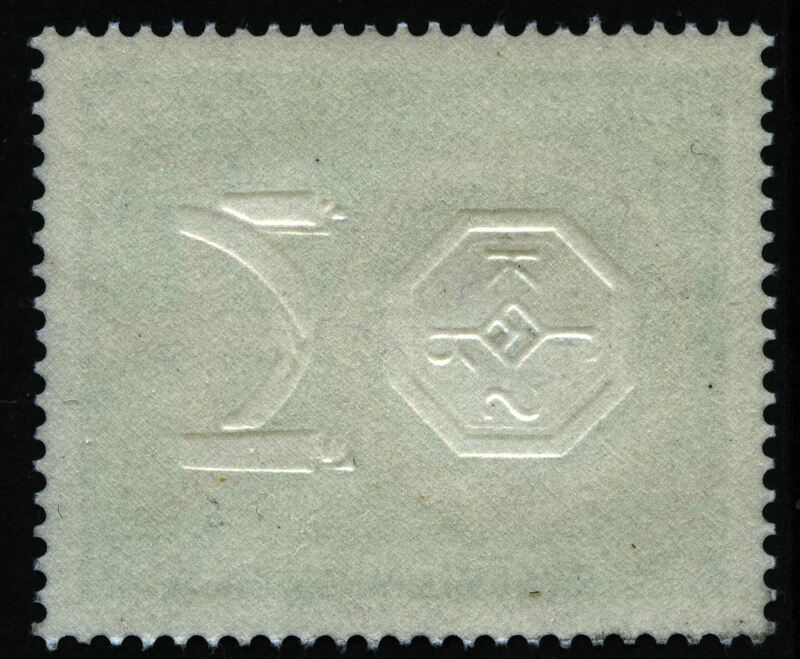 This is visible as a fine frameline around the printed parts when one looks through the stamp under high magnification. 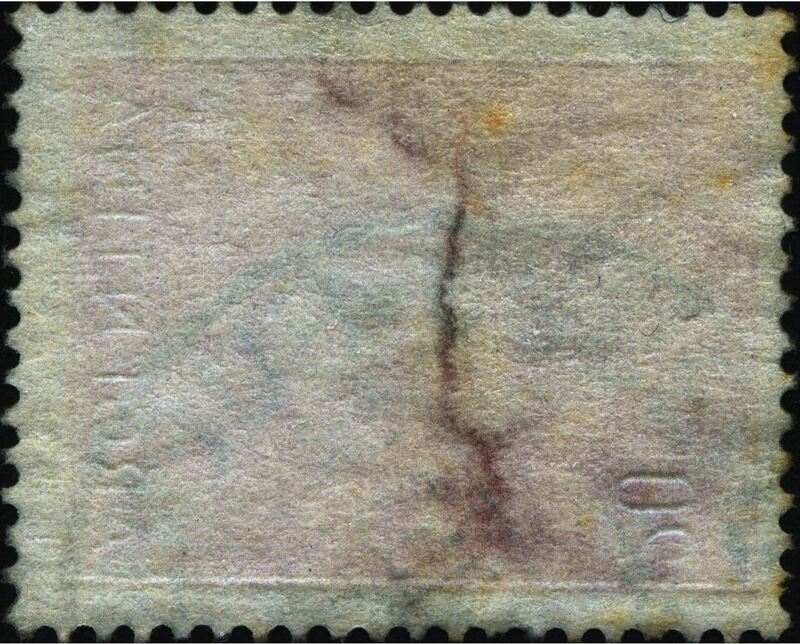 The degree of this "framelining" depends on the pressure applied during printing and on the viscosity of the ink, and is a typical characteristic of each issue. It took 0.27 seconds to lick this stamp.